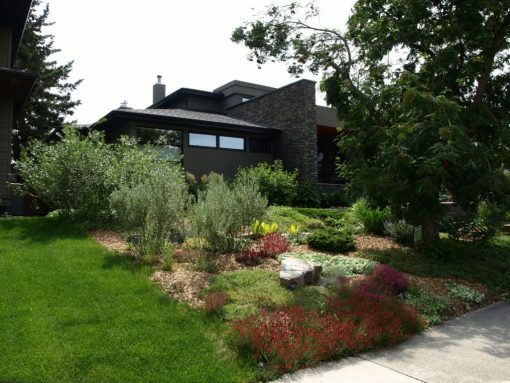 Eco-Yards specializes in low-maintenance landscapes that are water-wise and can be maintained organically. 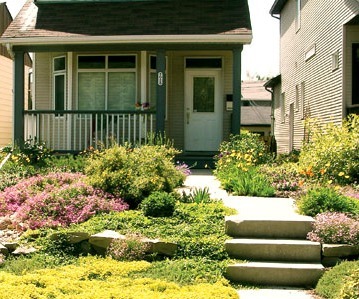 Would you like your yard to be eco-friendly and beautiful, yet easy to maintain? how can I manage and use the rain water? how can I have very little or no lawn? 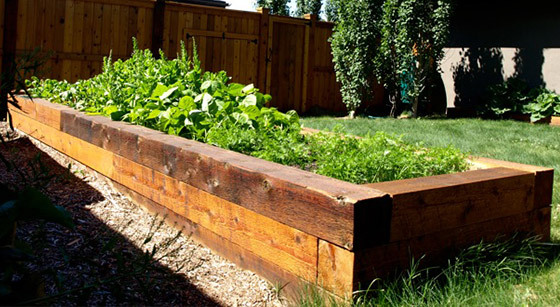 how could I grow some or more veggies or even berries and fruit? will I be able to easily maintain my yard? 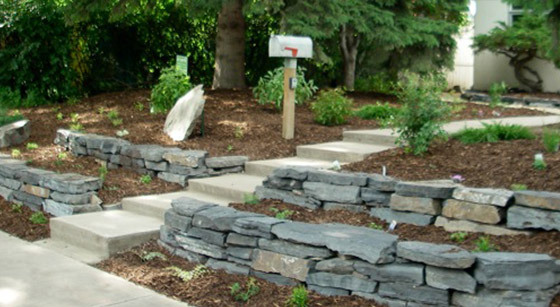 Eco-yards™ supports the vision of a healthy, abundant planet in which urban yards contribute to restoring the natural ecosystem and feed our souls with beauty. 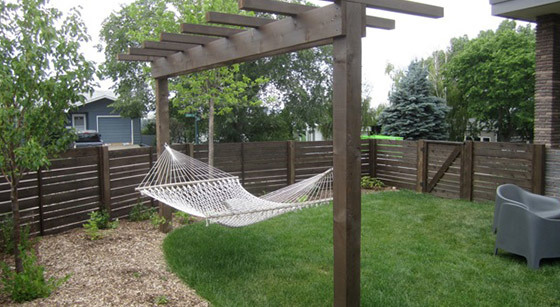 Landscape design services to tailor-make a design for your yard. 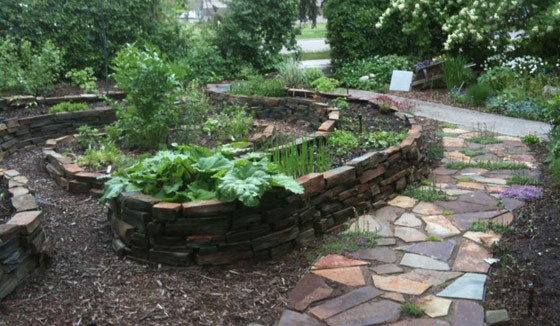 We can incorporate hardy, perennial flowers; native plants; xeriscaping; water-wise landscaping; vegetable gardens; raised beds; edible landscaping; food forests and permaculture. 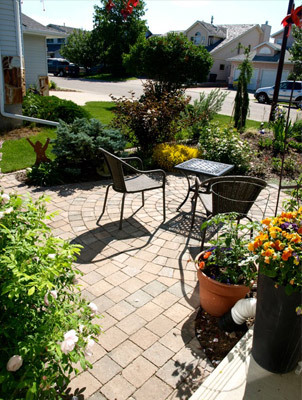 Landscape installation including all of the above and also hardscaping: paver stone or flagstone patios and walkways and wood features (e.g. fences and decks). 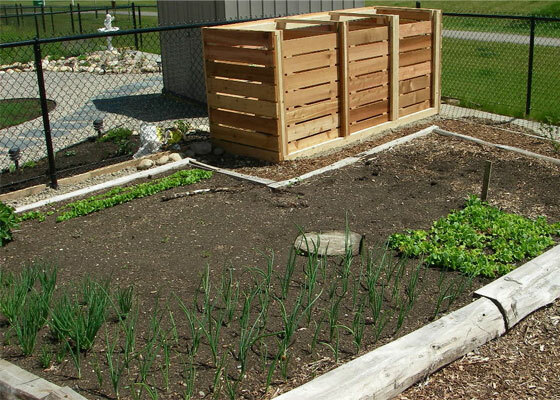 Eco-yards spray service – an aerated compost tea spray to fertilize and improve the health of trees, lawns and gardens. 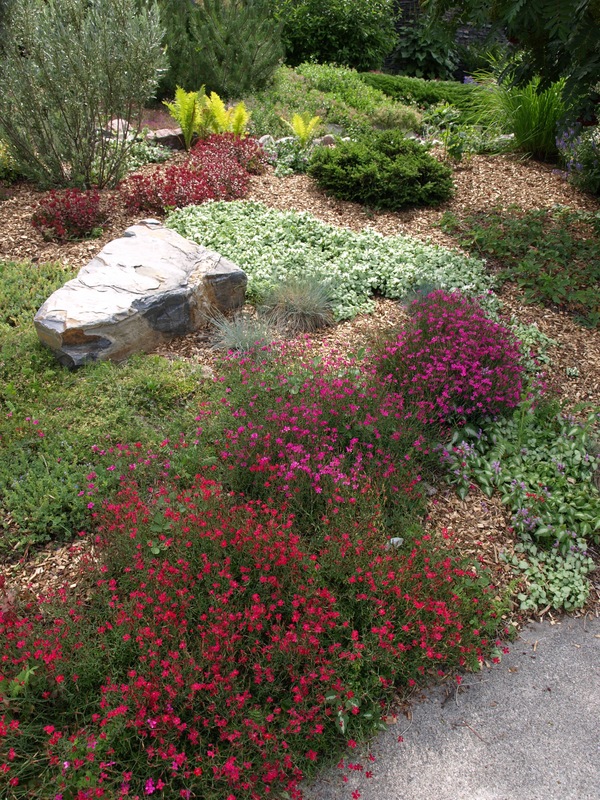 Maintenance– regular weeding and pruning of your beds and Spring and Fall clean-ups.